We've seen the empty retail spaces in South Boston. There are storefronts vacant with "for lease" signs in the window -- some have remained vacant for years while the landlord waits for a tenant to pay a higher rent (Hello Robert Lyons Hair Salon building on West Broadway). Well, City Councilor Matthew O'Malley (District 6) wants to see these empty spots filled with new businesses and a way to do that would be to charge a fee to landlords who chose to keep these retail spaces vacant. According to the Boston Globe, O'Malley has requested a council hearing to investigate how many storefronts are vacant and for how long. He also would like to discuss whether the city can issue a fee for landlords who choose to keep properties empty. So maybe there's hope for our business district to be fully occupied and thriving! 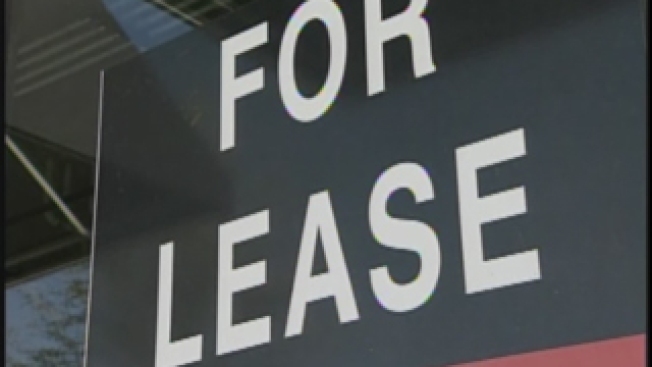 We'd also love to see incentives for landlords to rent to small independent businesses too! What do you think? The post Empty Retail Space: Potential new fees for landlords appeared first on Caught In Southie.